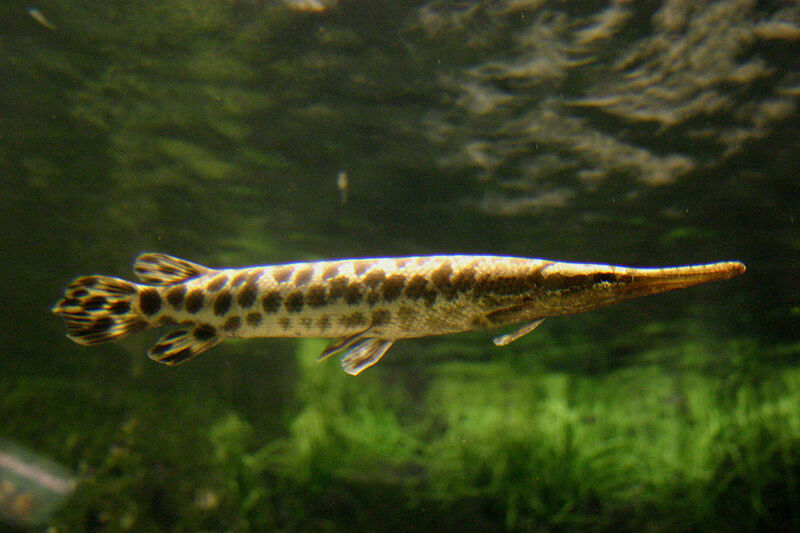 Gar are awesome, but Spotted Gar have a special place in my heart because they’re so uniquely beautiful. Photo courtesy: Wikipedia. So I’ve now written for the Herald and News for five years. At the time of writing, I’ve now written two pieces for Game and Fish Magazine, too, and I plan to continue that. As I write more and more, there becomes an increased likelihood that an occasional blog post will merely be a link to a story I’ve already written as opposed to entirely new content. My first Spotted Gar was a story originally written for the Herald and News, and it is one of my all-time fives, so I’m not gonna mess with it. You can read it by clicking this link. Read the next entry in #SpeciesQuest here: Species #90 — Shortnose Gar.